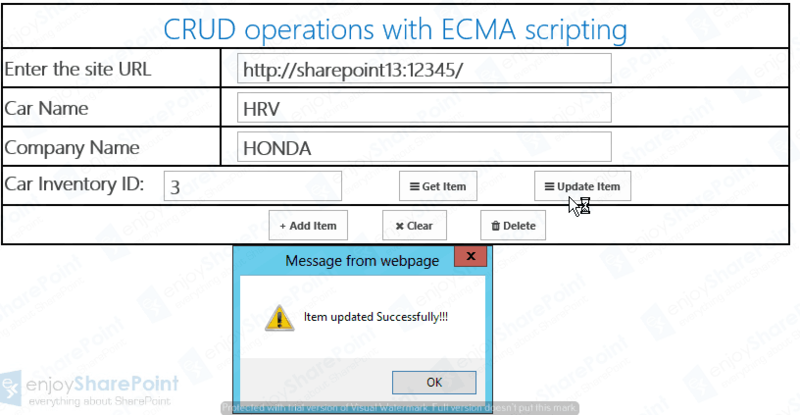 In previous article CRUD Operations with ECMA or jsom in SharePoint 2013 and SharePoint 2016 Part-1 we learned how to create and read the list item. 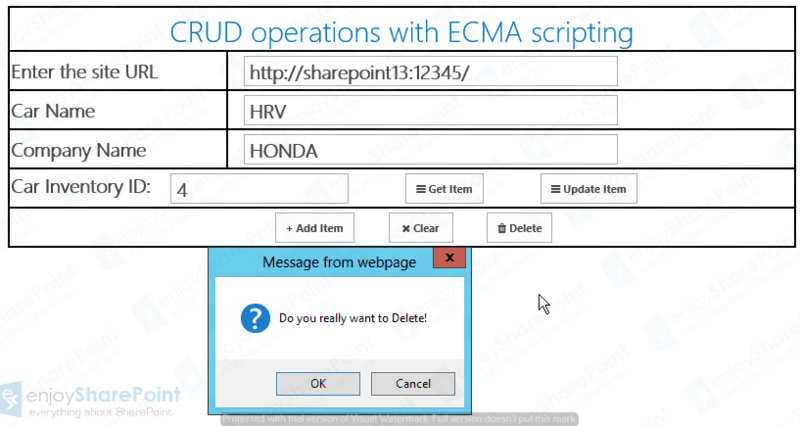 In this article I would like to walk you through update and delete related script blocks. With the help of previous article we have created a new item in the list, let us try to update the inventory. 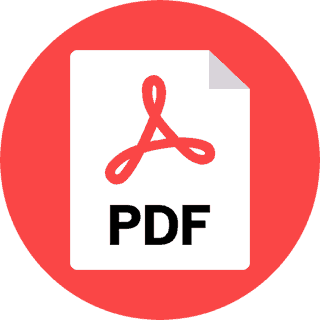 In this process we need to preform 2 operations Read and Update. To update the inventory from UI I am reading the Inventory ID and reading the car details and then Updating those details. By now we have learned the adding and updating a car details, now the last operation is delete.